You want beautiful cabinets that look great and are fully functional. You could say that cabinets are that tricky piece of the puzzle that needs to fit just right. Not only will they complement or even set the tone for a room, they provide organization and storage for items ranging from kitchenware to video games. Naturally, poorly-designed cabinets are more trouble than they’re worth, and do not project the elegant or modern appearance preferred. They should be avoided. 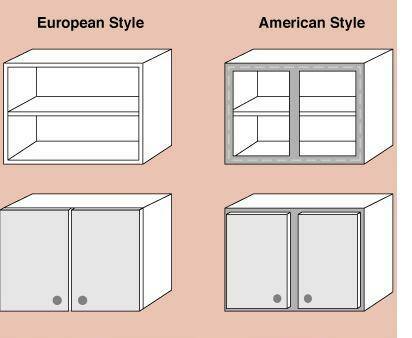 But how do you determine which cabinets are right for you? What style best reflects your needs or even your personality? First off, map out your project, consider your budget and figure out how many cabinets you’ll need. Are you remodeling more than one room? If you are doing the entire house you may choose to be chic by having all cabinets reflect the style of a single theme. It’s something to consider because it’s a specialty that is much more difficult to achieve when you are doing but one room at a time. If you are working on a single room, take a look at the existing décor. Do you want to match it? There are some interesting design combinations that benefit from having contrasting cabinets. It’s all about what you want to achieve. 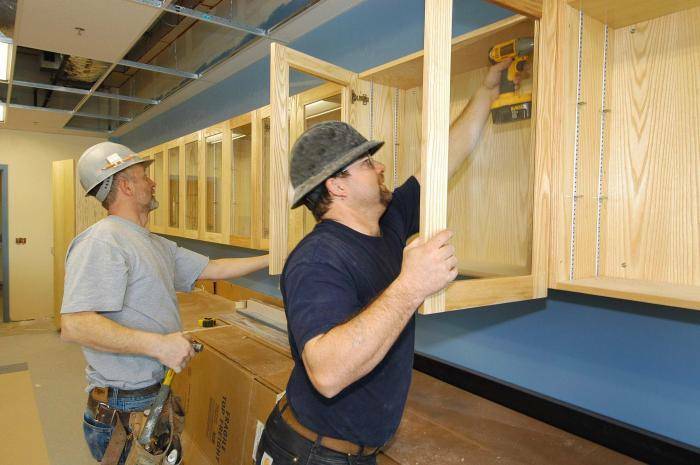 In some cases, new cabinets are a necessity, such as in a home currently being built. In the case of a remodel, the style may be of secondary concern. Perhaps you’re installing new appliances and are working to maximize counter space. Now is the time to narrow it all down. Consider what works against you – time limits, budget, and space limitations – and weigh those with what you want most. After some research you could find that you may have to compromise, but probably not to the point of being unhappy with your choices. So start looking at designs! The key components of cabinet design are style and function. Depending on where the cabinets are located the balance between the two may shift. For instance, cabinets in a powder room are likely to be dainty, articulately designed with carved patterns and fine hardware… cabinets in the garage, however, are probably just FLAT utility-style storage that is likely to get dirty. These are examples of extremes, obviously, and the home’s other cabinets will likely strike an even balance between recreation and elegance. That’s where a cabinet designer comes in, to determine, understand and work with the requirements for cabinets in the different areas of the home. 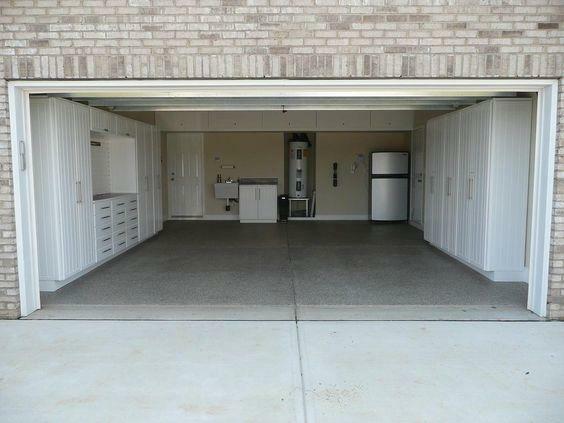 They will determine specific purposes: media storage, kitchen use, or even just as display. There are countless guidelines, really, for a designer to work under. Technical details are foremost and functionality must never be compromised. But a good designer knows what’s up – they can tweak expectations and make adjustments that are a unique reflection of their talent. Regardless of their flair they still have to start with the basics. 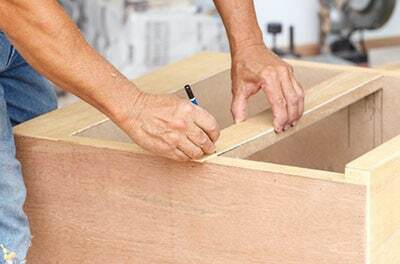 To begin, a type of cabinet construction style must be decided upon. The type of frame for the body of the cabinet and the method of construction are factors considered. Basic styles such as face frame and euro (and variants of each like overlay and mini-frame) each have an applicable inset door design. Often, it is the door style that a buyer will pick first. In fact, it’s often what they base the project on thereafter. Standard styles include raised panel and arched designs while Shaker and flat door styles are among the most popular. From traditional to modern, the right motif can have a positive impact on your home. 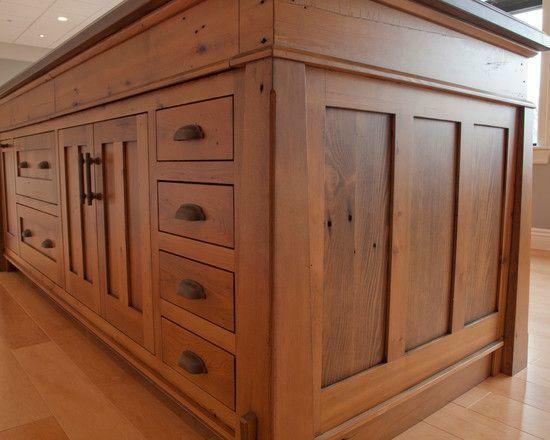 If you choose to work with paint-grade cabinets, solid wood is your best bet. If you are going with a stain finish, the type of wood you pick will make all the difference. From oak to cherry to alder, all feature their own brilliant wood grain effects that a natural stain will serve to enhance. Then you may pick your choice of finish (the coating applied over the stain or paint for the final veneer). You can have a heavy sheen, a dull matte one, and even a distressed look (for a purposely aged appearance). Most popular are the semi-gloss or satin finishes. Other elements of design you’ll consider are the shapes of the cabinets, the height, add-ons such as moldings, and your cabinet’s cosmetic relationship to the countertops. So talk to a professional, you can choose from designers, architects, contractors or, surprise, cabinetmakers! Take a look at their referrals and portfolio (they should have one). Ask to physically inspect some of their past work if possible. You may even elect to interview some of their past clients. This will help you determine if you’ve picked the right person to work with. They’ll help you pick the type of cabinet from three choices – off the shelf, semi-custom and custom. There are big differences in quality between the three, custom being the most expensive. They are more flexible, solid and of the highest stature. Semi-custom is a bit more affordable and commonly purchased. They are available in a variety of styles colors and sizes. Off-the-shelf are stock cabinets that are prefabricated and available in a moment’s notice. Stock quality is not a good as the aforementioned options and may still vary. One wouldn’t design a kitchen around stock cabinets, although they could with the custom models. 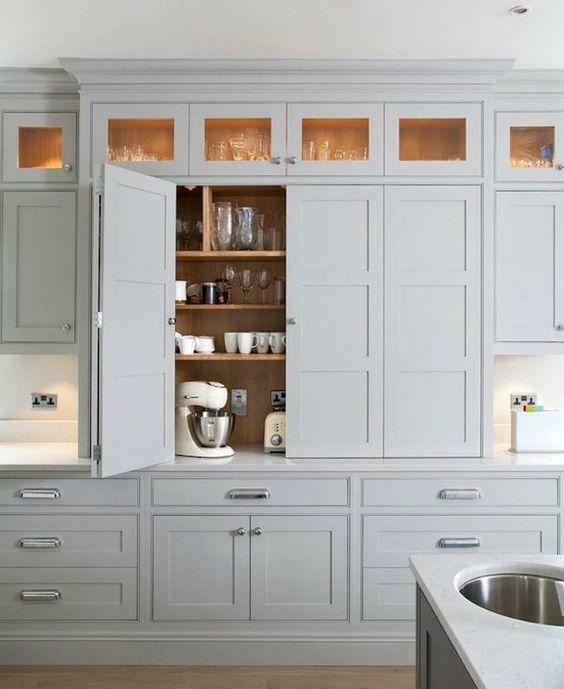 But if you need to find cabinets in a hurry for a kitchen with an established design, you’ll just need to match the size and pop a couple of stocks in. That’s how they serve best – in a pinch or as storage cabinets that are out of sight. Customs and semi-customs, however, require time. But they’re worth the wait. From the initial design to the construction and final installation, you may be looking at up to a few weeks. If you’ve planned your remodel properly, that is of little discouragement. And it should be acknowledged that a growing number of folks are choosing to attempt the whole process themselves. It’s the ‘do-it-yourself’ option. Sure, you can pick up stocks cabinets and install them yourself. If you are undertaking a large job, be sure to obtain the correct permit, especially if you are remodeling the entire kitchen. Not having the right permits can come back to haunt you in any number of unexpected ways. However, as the gist of this article suggests, working with a professional is not only ideal it is recommended. They’ll take care of the permits for you, and work with you to guarantee your satisfaction. With a little help, you will not only maximize the amount of storage space you have you will also realize the elusive theme you are after.